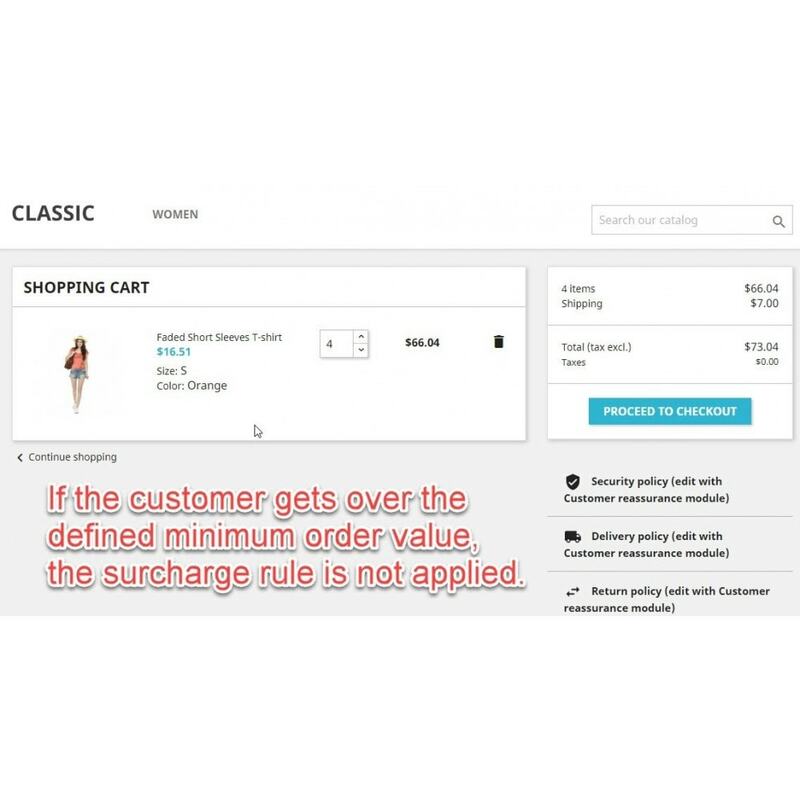 You charge the customer a surcharge on small quantities if the order value is below a defined minimum amount. 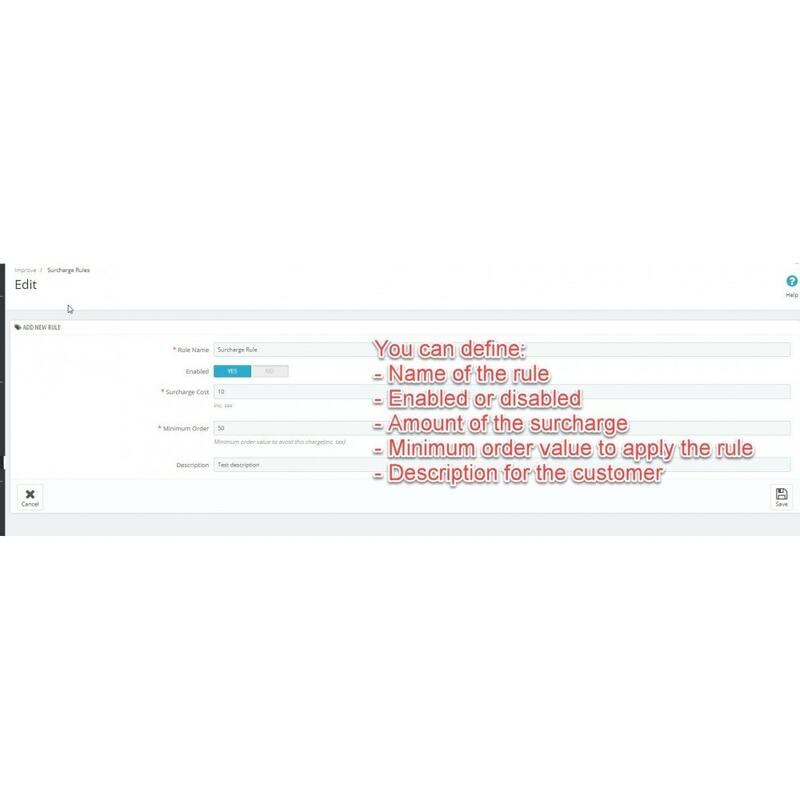 You can charge your customer a small quantity surcharge if the order amount is lower than the limit you have previously defined. 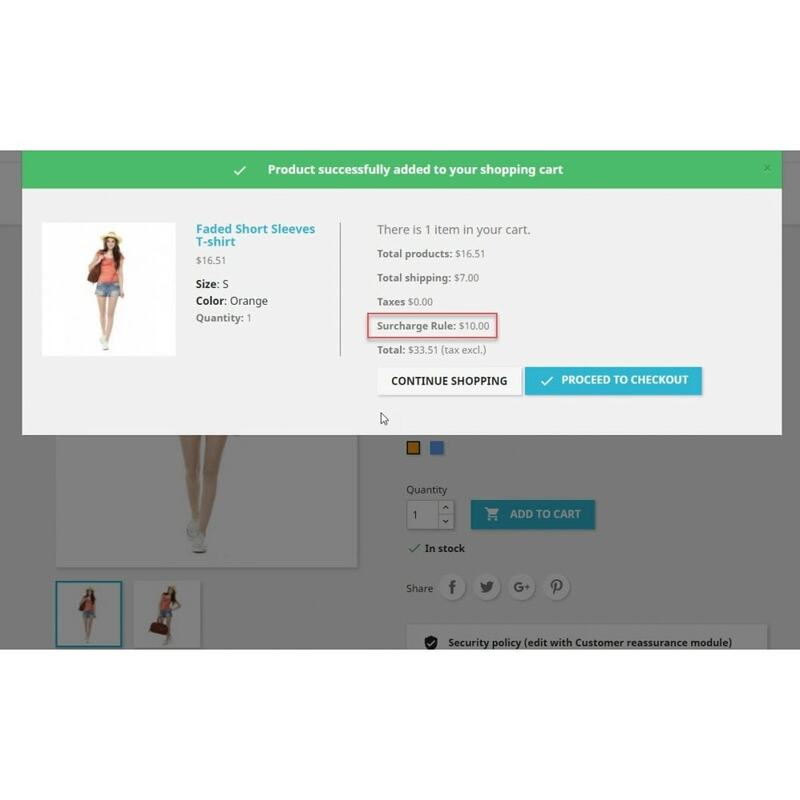 In PrestaShop, this can only be done via the shipping service, but this is not a clean solution and is not transparent to the customer. 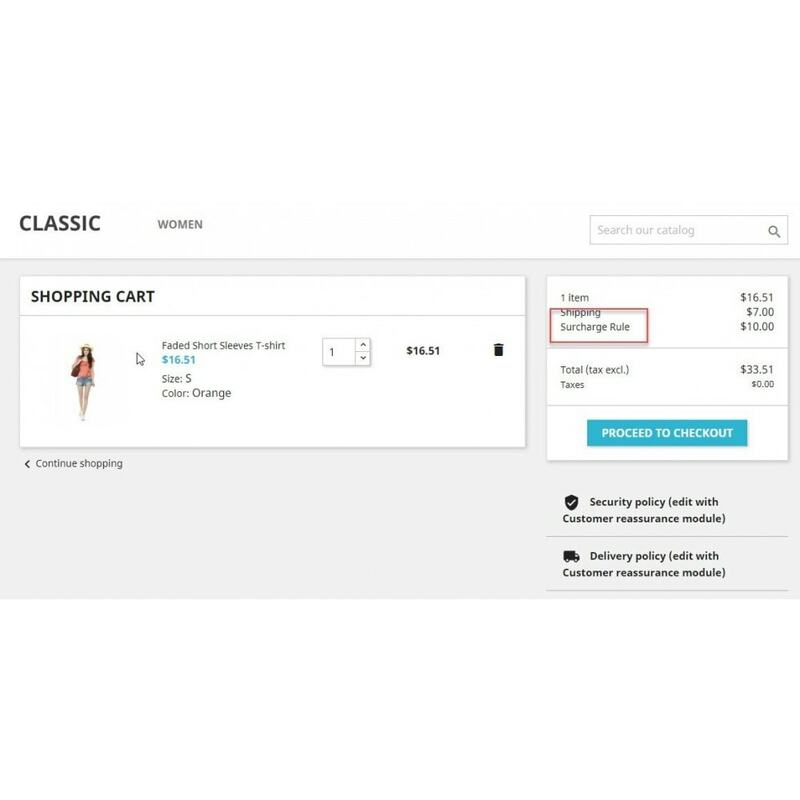 The module small quantity surcharge solves this problem, so that a small quantity surcharge is added to the shopping cart in addition to any shipping costs. Digital Shop - Electronic Mega Mall Premium Responsive Theme is flexible and smart design. It is super for Electrónico, furniture, home, decor, chairs, kitchen, ceramic, art, grocery, accessories, woodfor Multi-Purpose store. If you have any questions or problems, please do not hesitate to contact us. We will be happy to help you with words and deeds. 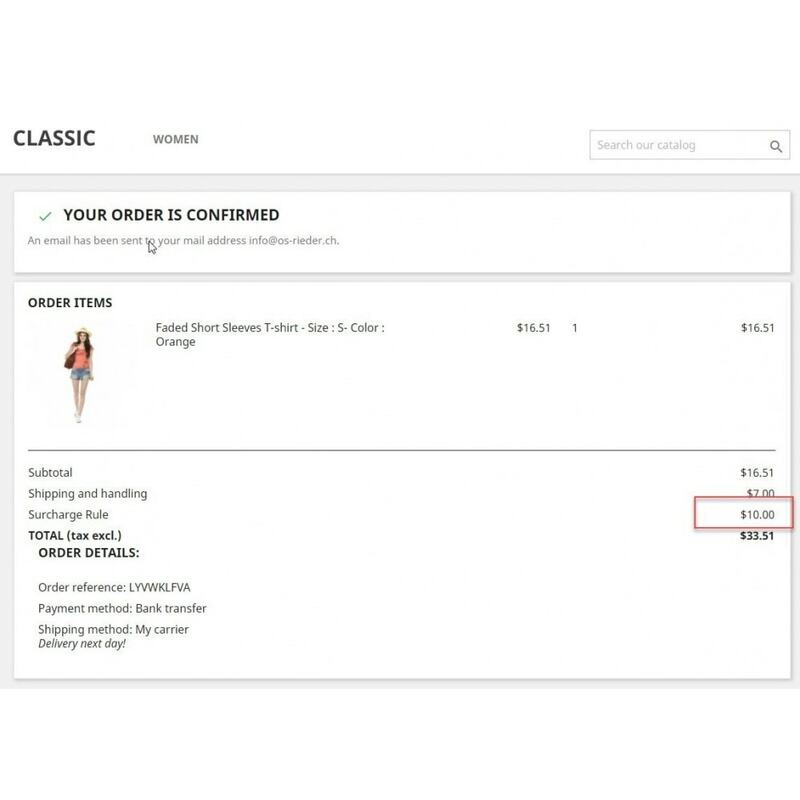 We test all our modules in detail with the PrestaShop standard installation as well as some other shops for their functionality. Due to individualisation and other modules, the installation may not work immediately or further adaptations may be necessary. We have only limited influence on this. Of course, we will help you in this case, just contact us. Due to the fact that the module interferes with the core system at some points, some small changes in the code are necessary manually. Detailed instructions can be found with the module. 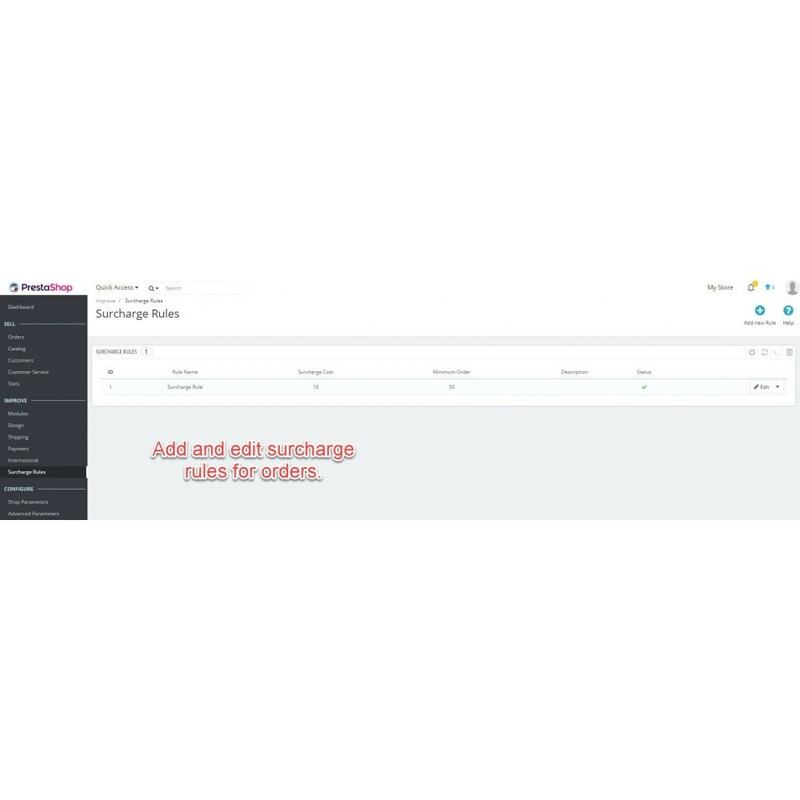 This module adds a scroll bar to your PrestaShop Admin menu so you can always navigate. This module allows you to display a text as a banner at the top of the shop.